I am giving away a box paperbacks (about 10 books) to one lucky winner, will try to get a picture up soon (gotta find my camera lol). They are a mix of different romance genres (contemporary, historical, & paranormal), new and used. To enter just fill out the Rafflecopter form. 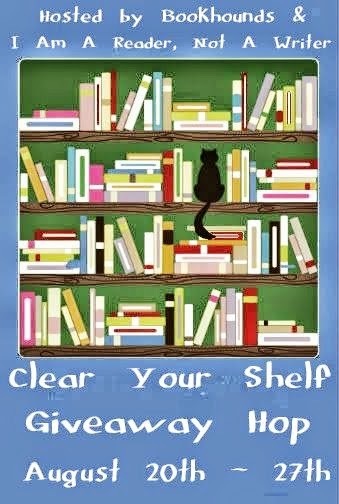 love reading romance novels, this is a great giveaway.